A fellow traveler recently told me that she was in someplace — I forgot — Mexico, the Caribbean, or Central America, and living by the water. She said her smartphone was destroyed by the salt and humidity. I am lucky to have not had that problem, but then I wasn’t traveling with much having been robbed of my electronics in Cancun. 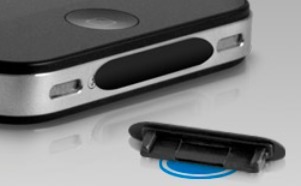 Portectorz are all precision molded so they’re smooth, elegant and befitting of any Apple device. 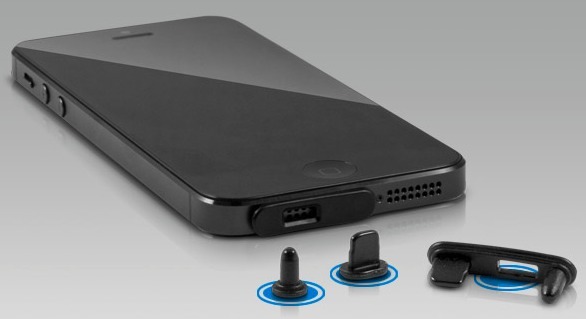 They are made of Silicone and organic polyurethane so they protect the ports but also don’t get tacky feeling. ← Can you still call it camping if you’re getting 3G?